To Receive Your AMAZING Free Bonuses! Step 3: Your exclusive bonuses will be emailed to you! Bonus: Engage! 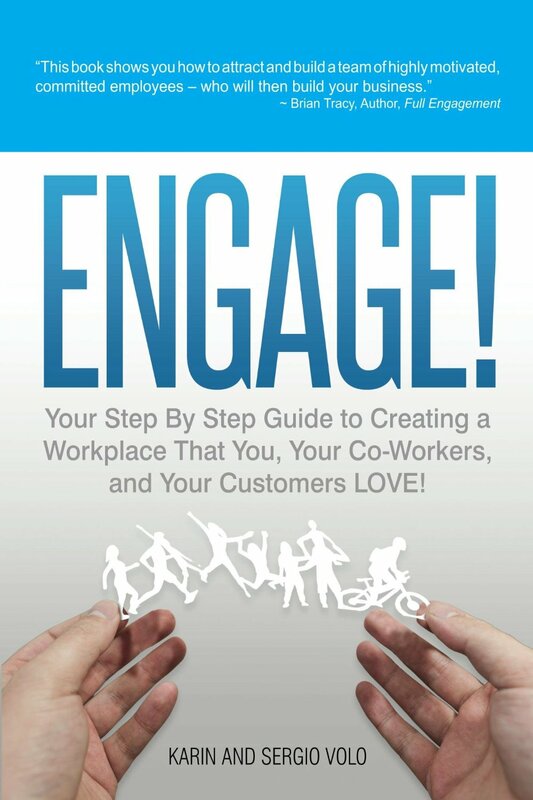 : Your Step By Step Guide to Creating a Workplace That You, Your Co-Workers and Your Customers LOVE! Gain insights from 30 progressive companies that are revolutionizing the way we do business—leading to a rise in productivity, profits and employee engagement. 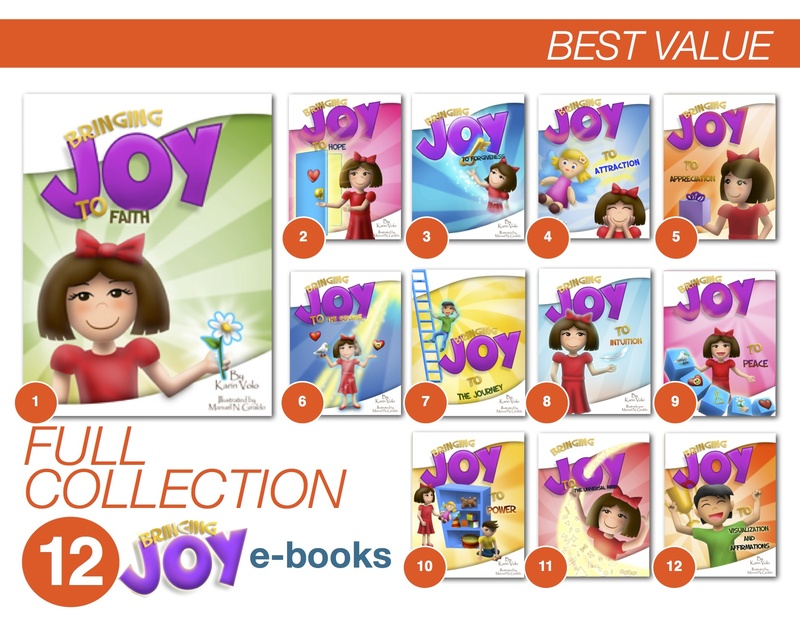 Additional Bonuses: Get my Entire Bringing Joy 12 e-book collection! Shawn Achor NY Times Bestselling Author, CEO of Good Think, Inc.
"Absolutely on target with the right message for the right times!" "Prepare to be inspired by this extraordinary story of resilience!" Karin Volo, an expert in engagement, career, personal and organizational development, is known as the Chief Joy Bringer. She is a co-author of the international best selling book, Engage! With 15+ years experience working with international Fortune 500 companies on two continents, she has insights on business building, cultural transformation, and high performance. Karin works with cultural development, employee engagement, leadership mentoring, professional inspirational speaking and writing. She uses her professional skills and draws from her personal experiences to help individuals and companies thrive. 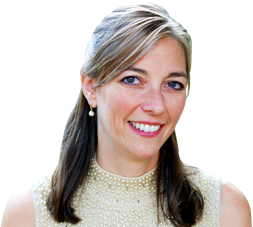 She is the author of the Bringing Joy children’s series, a regular blogger on Huffington Post, a faculty member at the Institute for Inspired Organizational Cultures, and an expert judge on employee engagement in both the UK and the US. 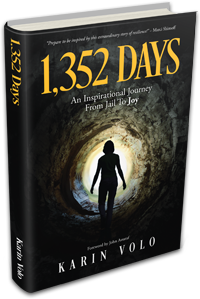 As something that has become very close to my heart, all proceeds from the sale of my book 1,352 Days, will go to Not For Sale. 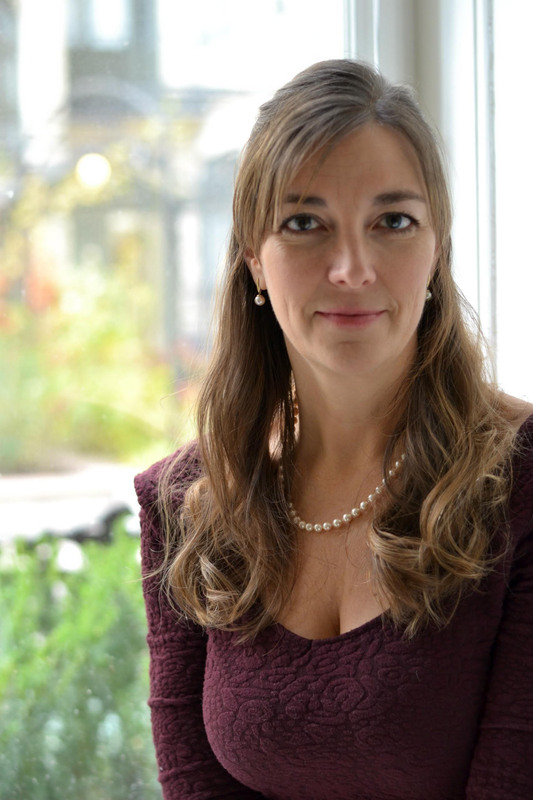 Karin Volo © 2019. All rights reserved.